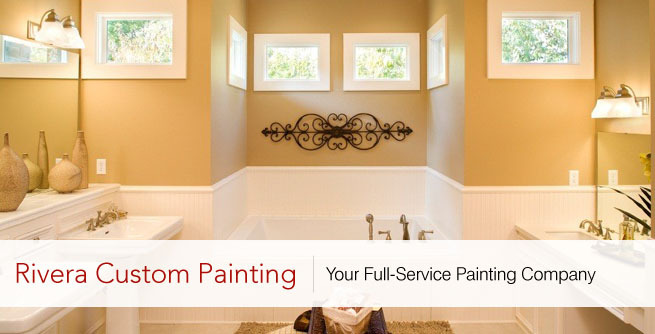 Thank you for choosing Rivera Custom Painting for your residential painting needs! 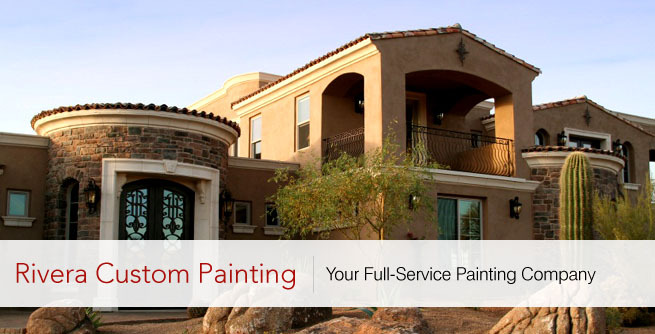 Rivera Custom Painting proudly serves the entire Phoenix metro area, including the cities of Scottsdale, Phoenix, Cave Creek, Carefree and Paradise Valley. 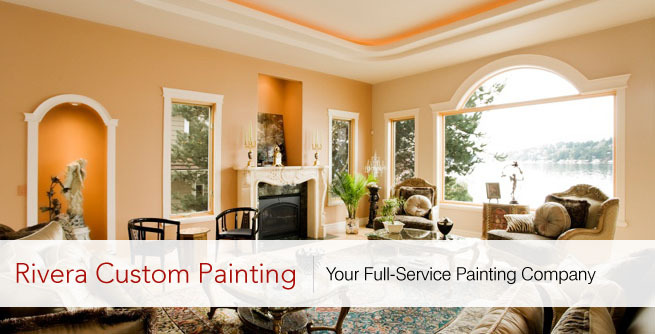 Call us today for a free estimate at (602) 535-6239.